Hotel parasol located at a beautiful place in the city of Gangtok. 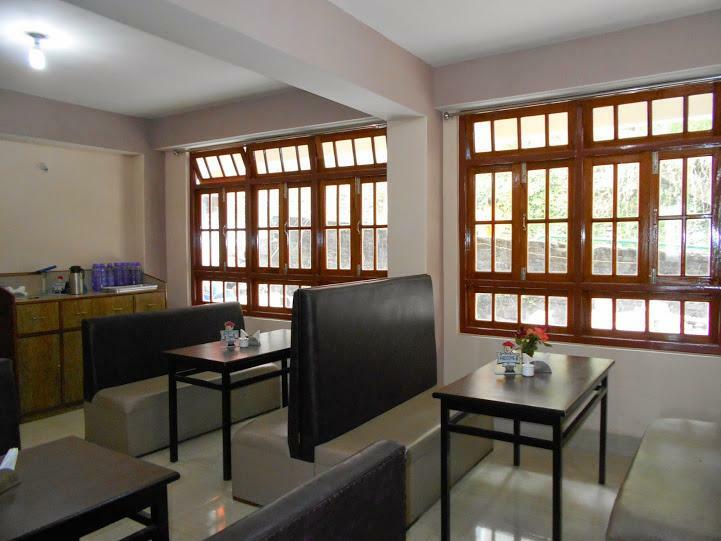 Provides perfect setting for a comfortable stay during GANGTOK visit.The Hotel provides all deluxe facilities for a luxurious stay with peace and privacy with Kanchaenzonga view. Laundry Facilities, Doctor on Call, Currency Exchange, Breakfast Services, Security Guard, Baggage Storage on Request, Backup Generator, Room Service, Travel Counter, Family/Child Friendly. Moisturiser, Cable/Satellite TV, Room Heater, Attached Bathroom, DVD Player, H/C Water, Wakeup Calls, Iron/Ironing Board, Air Conditioning Room, Television Room. User reviews for "Parasol Hotel Gangtok"